Aerial view of whole castle complex. 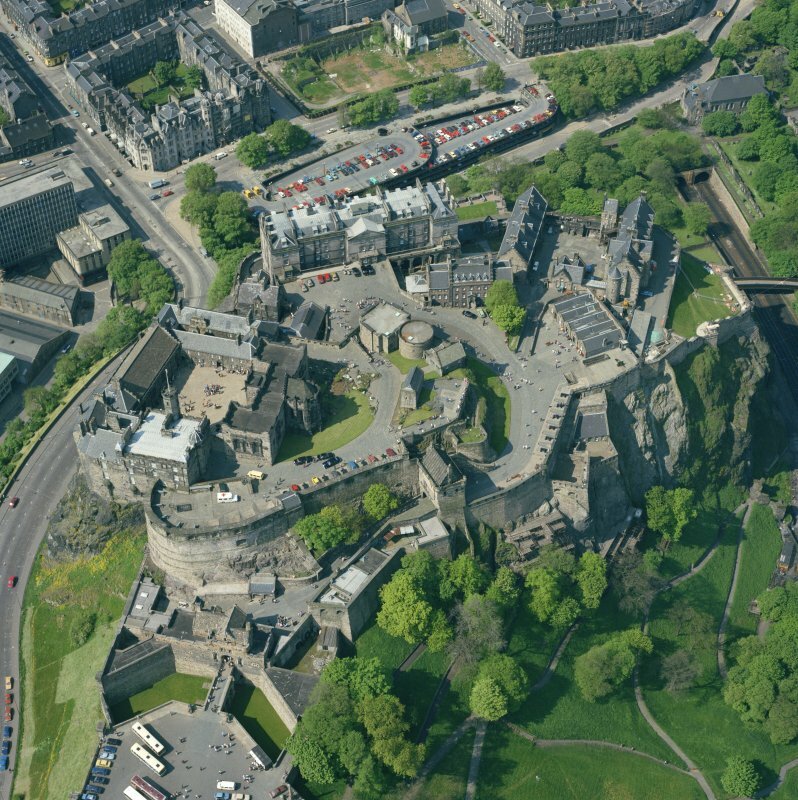 Description Aerial view of whole castle complex. > Item Level (SC 388972) Aerial view of whole castle complex.